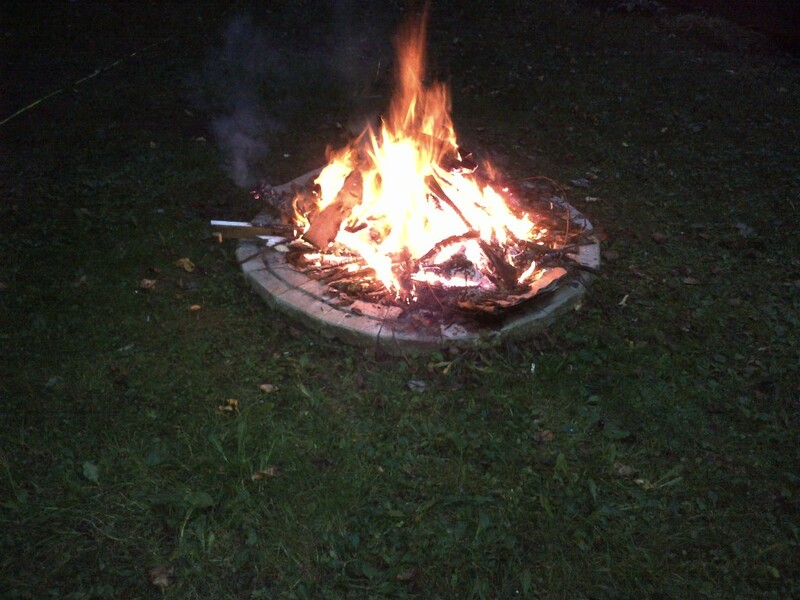 Bonfire in the backyard is the best! Friday night and a Bonfire! Previous Post: Friday Night – Glass of Vino! !